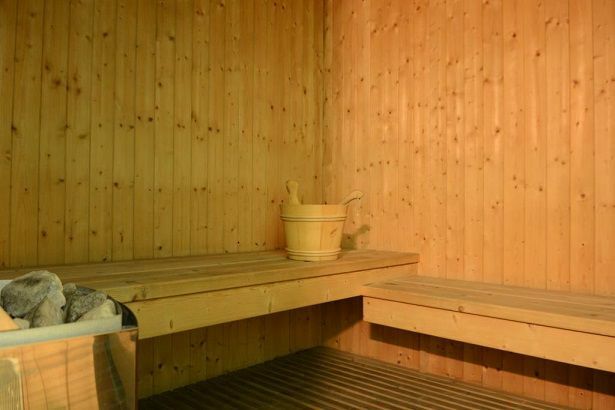 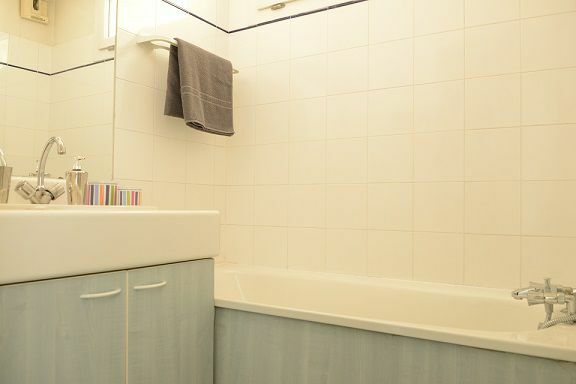 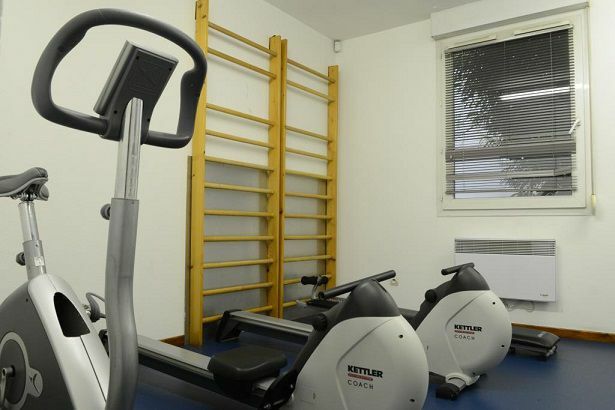 Residence located in the city center, it offers various services (reception, sauna, gym, laundry, parking, Internet). 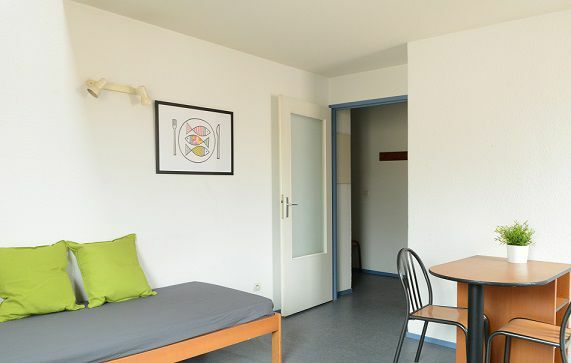 It has 115 student residences with studios furnished and equipped (kitchenette with microwave oven, electric hobs, sink, crockery and refrigerator). 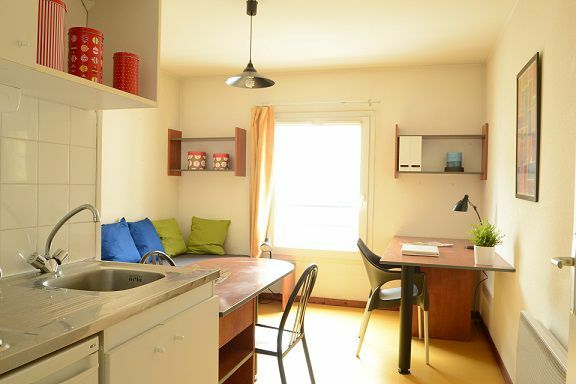 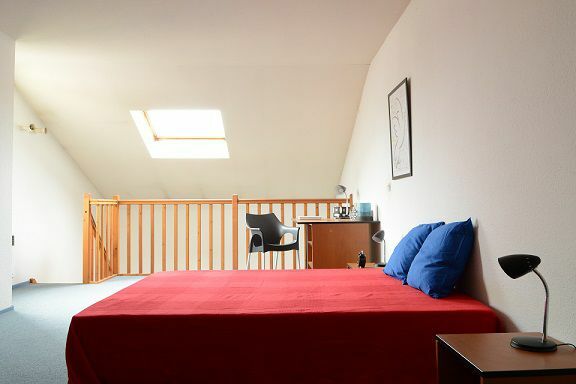 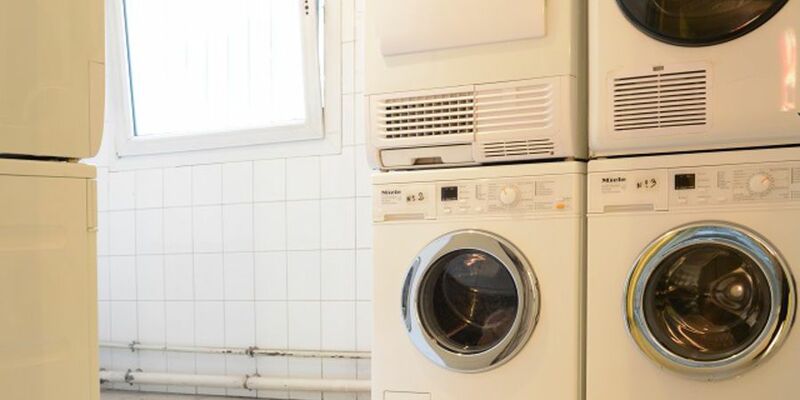 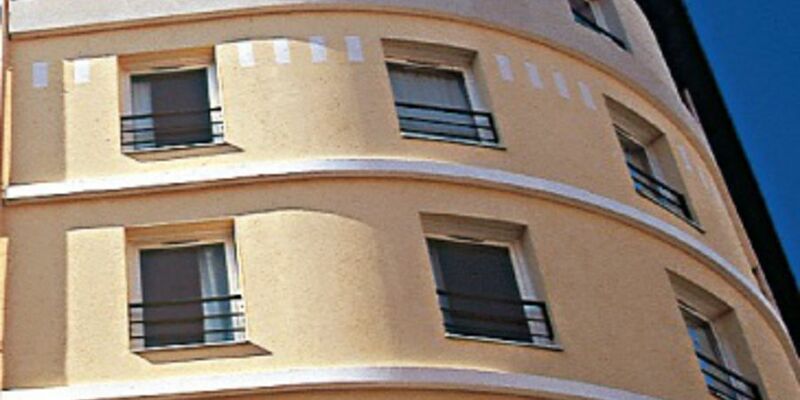 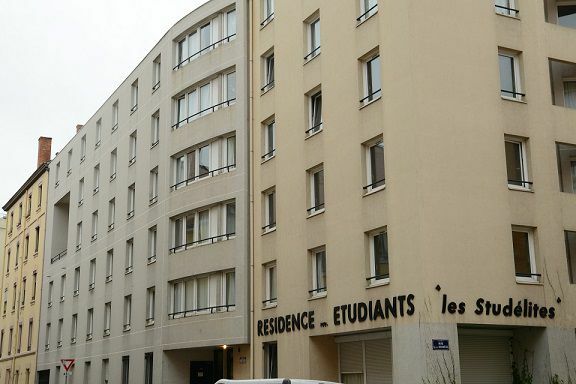 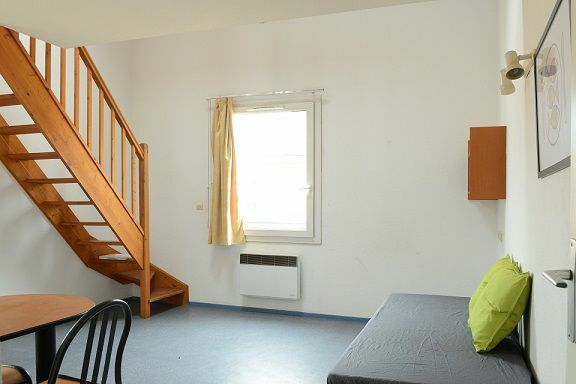 Ideally located for students, it is 700 m from the Manufacture des Tabacs and 10 min from the Universities of Lyon 2 and Lyon 3 (quai Claude Bernard). 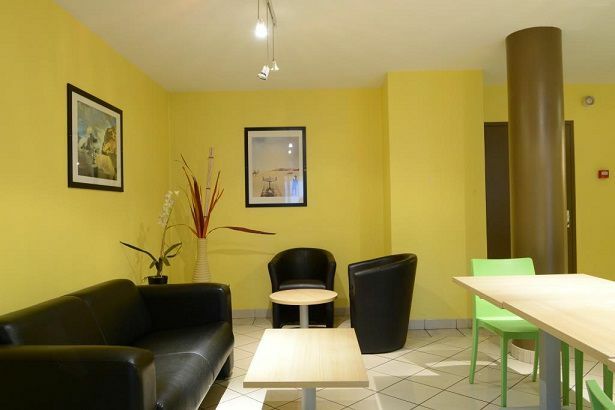 It is also close to the Part-Dieu shopping center. 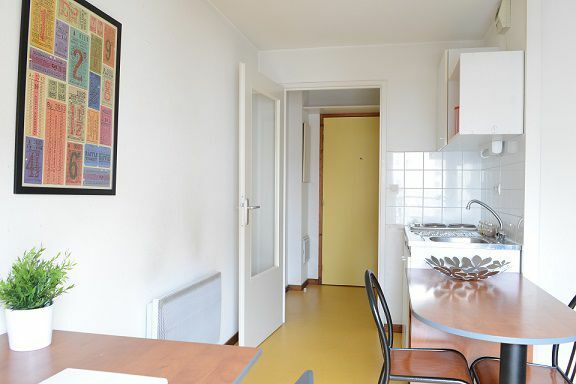 Well served by public transport, it is about a 10-minute walk from Part-Dieu station, line D (Garibaldi station) and T1 and T4 trams.